Many people said that love is the best feeling in the world. It is a strong feeling that makes one happy and fulfilled. It is the feeling of knowing that someone supports and encourages one to be a better person. It is a feeling that knows no age, no gender, no nationality, no time and no place. Suzuki Philippines recently tapped Bantay Bata 163 as an instrument to show their love for Filipino children. 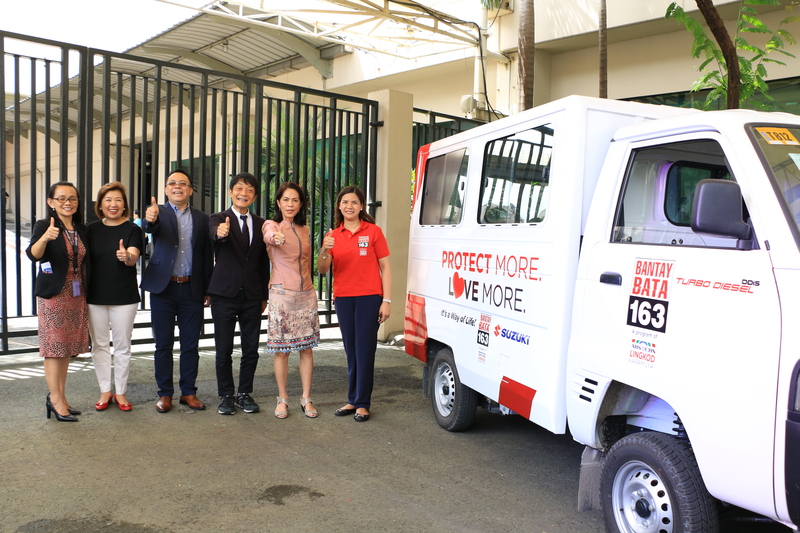 They recently donated a super carry van and four motorcycles to be used as a service vehicle at the Children’s Village, the halfway home of Bantay Bata 163. This is where the rescued children are temporarily housed to help them recover from their traumatic past. 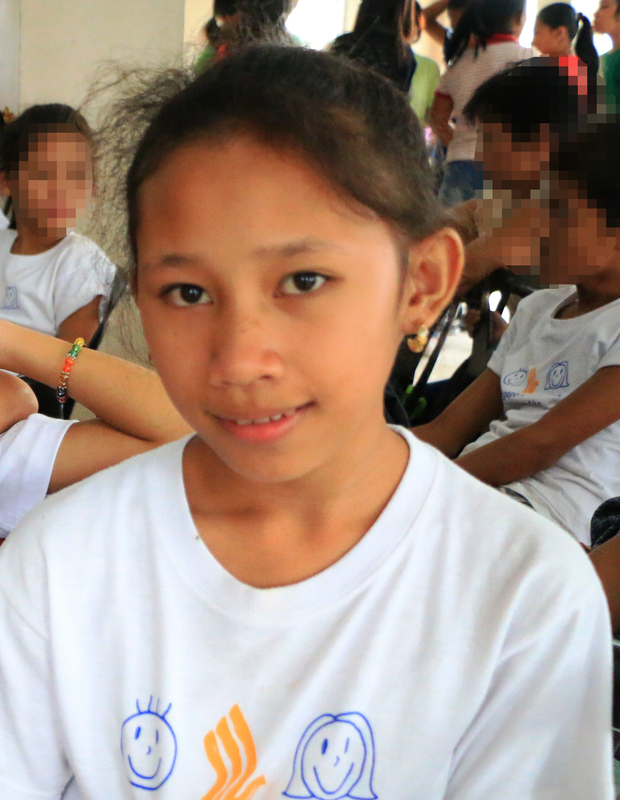 It will be a great help now that the Children’s Village will resume its operation in December. The van will be very useful in bringing supplies and other needs of the children. This will also be used as a service for children going to school. “To run a village like our Children’s Village is really a huge and numerous task. Bantay Bata 163 and ABS-CBN Lingkod Kapamilya Foundation could not do it alone. We need more partners and more friends to make the village going, to serve our children better and to provide them protection and safe environment as they heal and as they empower against their experience from abuse. We all believe in Bantay Bata that it takes a village to raise a child and in that Village, we are so happy to have Suzuki Philippines with us.” shared by Ms. Jacel Paguio, Bantay Bata 163 Operations Manager. Also, in support for the continued love and protection of the Filipino children, the first ABS-CBN Ball will be solely dedicated for the re-launching of Children’s Village. Help us spread love to many places. Visit www.bantaybata163.com for more details.